Stratford Fencing Ontario (SFO) offers fencing courses in foil. 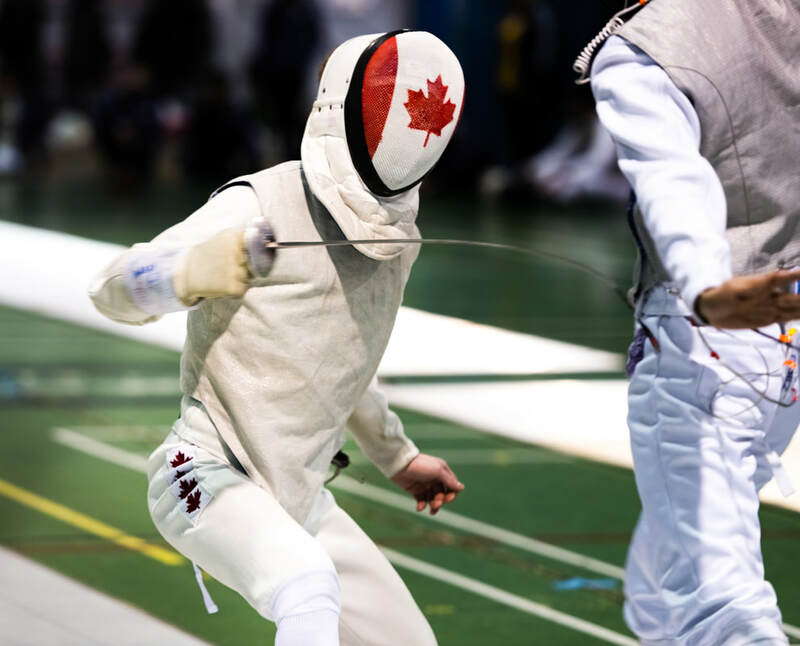 Our athletes are among the top foillists in Canada and Ontario with regular podium results and as members of the junior and cadet national team. Coaches include 2x Olympian, former World Champion Joshua McGuire and Darren Marks (University of Oxford Double Blue). From Minifencing for age 6-10 to Elite competitive, our 2018-19 programs for kids, youth and adults, hit the mark. When was that tournament? Is the schedule different this week? Where is that class/special event?